If you’ve ever wished for a filter on your food-ordering app to specifically order from woman-run restaurants, Grubhub is here to save the day. Grubhub launched a website called RestaurantHER this week. It features a crowdsourced map of 20,000 woman-led restaurants around the country. According to the RestaurantHER website, the restaurants included on the map are restaurants owned or co-owned by a woman or a kitchen led by a woman head or executive chef, including franchisee owners. 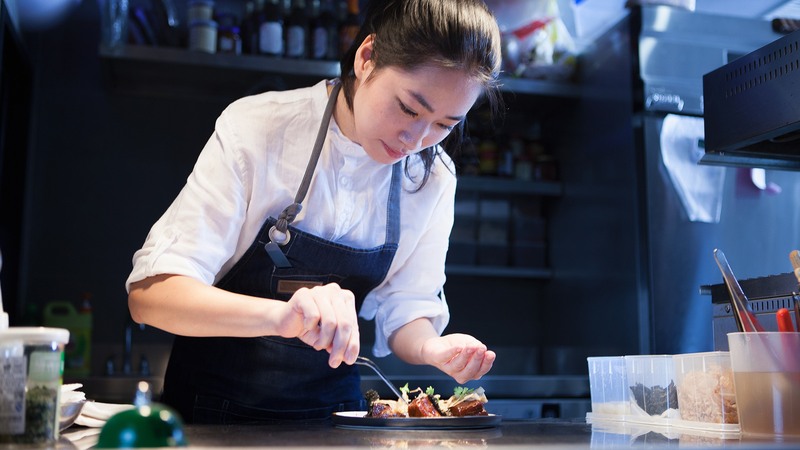 With women representing only 19 percent of chefs and 7 percent of head chefs across the culinary world — and women chefs earning 28 percent less in base pay than their male counterparts — it’s definitely due time. 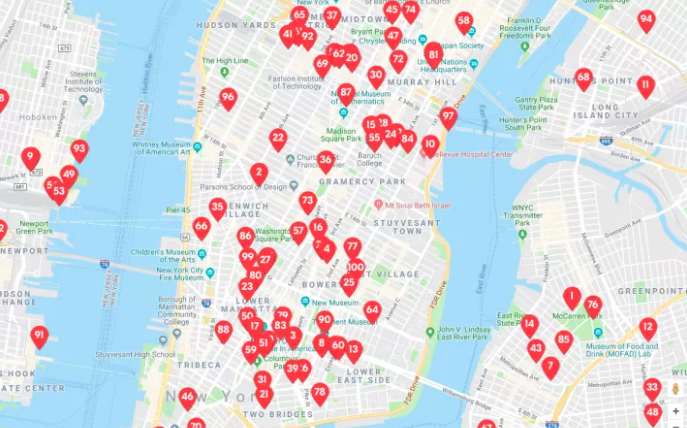 Do note, though, that this map is not integrated into Grubhub’s apps, which includes Seamless, Eat24, Allmenus and MenuPages. So restaurantgoers will need to visit the RestaurantHER website to find a restaurant near them. Plus, the restaurants may or may not link to Grubhub to order. It’s not quite perfect, but it’s still a great step forward. In addition to highlighting woman-led restaurants, Grubhub will also donate $1 (up to $1 million) for every pledge to dine in or order from the restaurants. The first $100,000 will go to the Women Chefs & Restaurateurs organization, which aims to advance women in the culinary industry. The pledging is open through March, which just happens to be Women’s History Month. Perfect timing, right? You can pledge your support to help make the restaurant industry a more equal place for women right here.